J.K. Rowling dreamed up the entire Harry Potterverse, and there isn’t a person on the planet who understands these characters better than she does. She has probably written a back story for Mrs. Norris the cat. However, when it comes to the much-anticipated “Fantastic Beasts and Where to Find Them,” she is making her screenwriting debut, and it is clear that she still has much to learn about writing a script versus writing a novel. What made the film adaptations of her Potter books so successful was that she packed her stories to the gills with details and allowed an experienced screenwriter (usually Steve Kloves, who is an executive producer here) to pare them down, making them leaner and better. Rowling does not appear to have written a novel of “Fantastic Beasts” that she could then dissect like Kloves did her books. In retrospect, that feels like a mistake. Seventy years before Harry Potter’s story begins, magizoologist Newt Scamander (Eddie Redmayne) is wandering the streets of New York City with a suitcase full of trouble. (Think of it as a zoo inside a suitcase-shaped TARDIS.) When one of the suitcase’s inhabitants escapes in a bank, Newt inadvertently picks up someone else’s suitcase, causing aspiring baker Jacob Kowalski (Dan Fogler) to bring home, and subsequently release, several of Newt’s magical creatures. This comes at a time when the city is already dealing with a dark force that is scaring the muggle population (or ‘no-maj,’ as they’re known in America), which has given birth to a witch hunt movement by a group calling themselves the New Salemers. 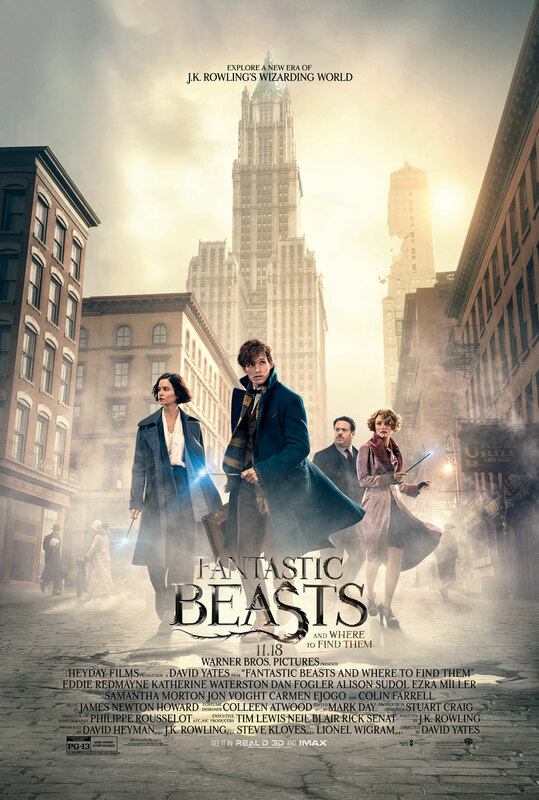 Newt needs help, and he gains some at-first reluctant assistance from Tina Goldstein (Katherine Waterston), a federal agent of magic, and her mind-reading sister Queenie (Alison Sudol). After years of toying with my patience (first with “There Will Be Blood,” and more recently with “The Master,” both of which feature such great acting that it papered over their respective cracks), Paul Thomas Anderson has finally made a movie that’s almost impossible to defend. Fans of the director will make excuses for the film’s myriad problems anyway, but the fact that they find it necessary at all only confirms what a giant mess “Inherent Vice” really is. 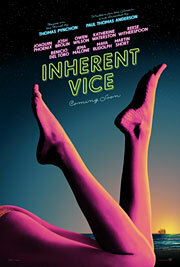 Based on the 2009 novel by Thomas Pynchon, the so-called inherent vice (or hidden defect) of Anderson’s slacker noir is the narrative itself. 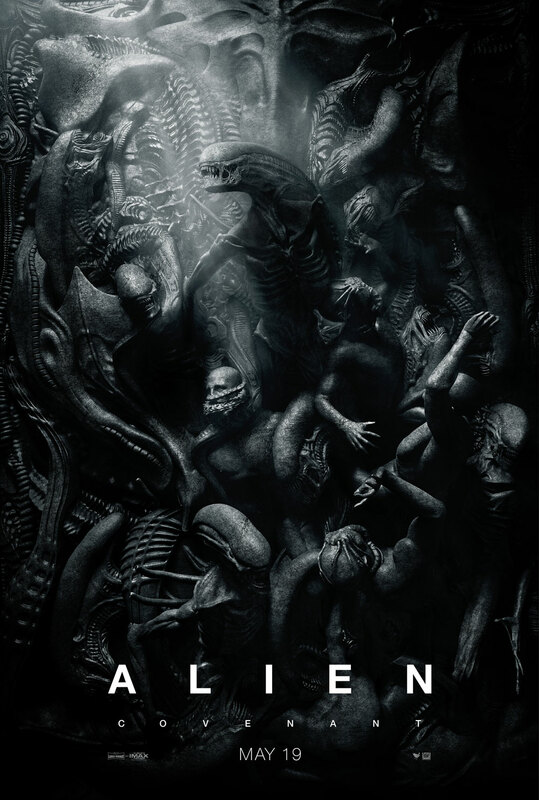 It’s as if the film, like many of its characters, is in a constant state of a drug-addled high, unable to remain focused or make sense of anything that’s going on. And while that may be the big joke of “Inherent Vice,” it’s not a very funny one. Set in the seedy underworld of 1970s Los Angeles, Joaquin Phoenix stars as Larry “Doc” Sportello, a pothead private investigator who receives a visit one night from his free-spirited ex-girlfriend, Shasta Fay Hepworth (Katherine Waterson), requesting help with a personal matter. She needs Doc to track down her new boyfriend, hotshot real estate mogul Mickey Wolfmann (Eric Roberts), after learning that his duplicitous wife plans to have him committed and steal his fortune, only for Shasta to go missing herself. While investigating the pair’s disappearance, Doc takes on some additional cases – including a presumed-dead musician (Owen Wilson), the murder of one of Mickey’s bodyguards, and a mysterious Indo-Chinese drug syndicate called the Golden Fang – that are curiously all connected in some way. Doc doesn’t exactly know why or how, but one thing seems certain: he’s not going to get any assistance from hippie-hating LAPD detective Christian “Bigfoot” Bjornsen (Josh Brolin), with whom he has a strange love-hate relationship.